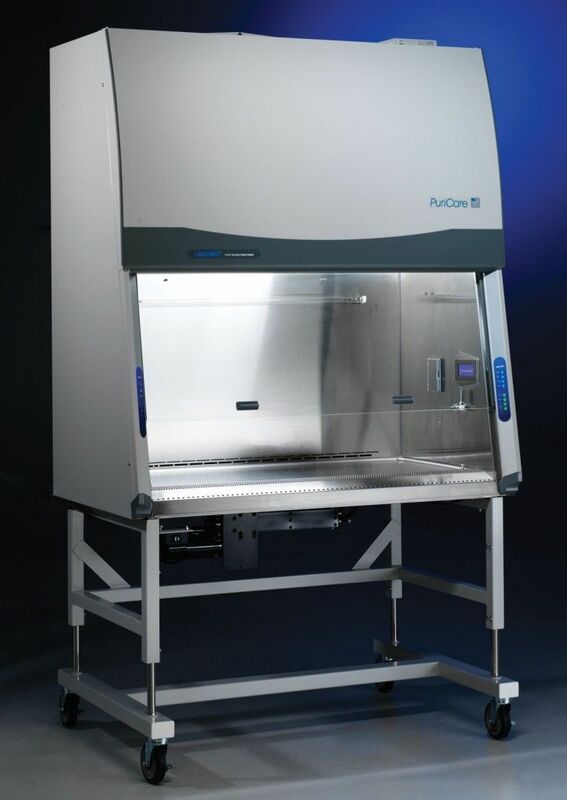 These specialized Class II biological safety cabinets provide user, animal and environmental protection during small animal activities. Supply and exhaust 99.99% efficient HEPA filters. Contact Labconco for optional 99.999% efficient ULPA filters.